The best model heater for country houses! Model Harvia 20 ES Pro is equipped with 20 - litre tank for water heater and became popular for cottages sauna among those who like a sauna pozharche. The cast iron door with glass and persistent upper plate firebox maximum thickness of 10 mm give a guarantee longevity. The heater has a lot of room for stones and distributor equipped with air flow, made of stainless steel. The heater is equipped with adjustable legs. The tank for water, located on the front of the heater under the facings, is very simple to use. Model Harvia 20 ES Pro also is made with panels of stainless steel (Harvia 20 ES Pro S). 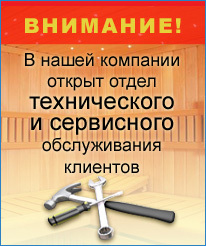 The recommended amount for this sauna heater must be in the range of 8 to 20 m3, the maximum mass of hot stones - 40 kg.